Effective leaders must find ways to enhance people’s level of engagement, commitment, and support, especially during the difficult periods of time that all organizations may face. Grateful leaders can tap into the power of personal commitment and dedication by acknowledging people in an authentic and heartfelt manner. Those leaders who model true acknowledgment behavior will inspire others to do the same and to want to dramatically increase their levels of contribution to the organization, making the power of acknowledgment transformational. 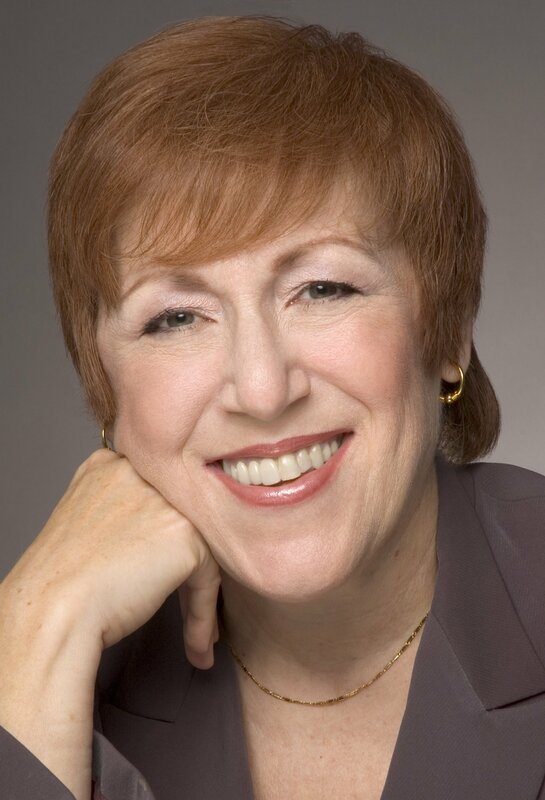 Judith W. Umlas is Senior Vice President at International Institute for Learning, Inc. and author of The Power of Acknowledgment and Grateful Leadership: Using the Power of Acknowledgment to Engage All Your People and Achieve Superior Results. With more than 25 years of professional experience, Ms. Umlas has successfully trained over 50,000 executives and professionals to develop superior leadership and interpersonal skills, better engage their employees and build strong workplace cultures where people feel valued and produce their best work. Her workshops have a loyal following of repeat clients including Fortune 500 Companies, Universities and government agencies. She is also the author of You’re Totally Awesome, The Power of Acknowledgment for Kids, geared to anti-bullying initiatives in schools. Judith W. Umlas will energize, engage and bring about immediate positive changes for leaders and their teams. Learn to tap into the power of personal commitment and dedication by acknowledging people in an authentic, heartfelt manner. Inspire your team, and bring out the best in your people by dramatically increasing the level of engagement, productivity and willingness to take initiative. Judith regularly leads both onsite and virtual courses on Grateful Leadership and The Power of Acknowledgment. She has led many Project Management Institute (PMI) chapter meetings and was a featured speaker at the PMI ISSIG Annual Conferences in ’07 and ’08 . Judith also co-led a session at the PMI Global Congress in 2007 and was chosen again to present in 2008 at both the Global Congress and the Leadership Institute. In 2009, she delivered a keynote address at the IPMA Conference to 800 project managers in Helsinki, Finland, the closing keynote address to Recognition Professionals, International in 2010, and the American Society of Association Executives Executive Leadership Forum in Quebec City in 2013. She was the keynote speaker addressing 500 project managers at PMI’s Mega Seminars World Conference in 2011.Judith has taught onsite courses at many organizations, including Armstrong Industries, T-Systems, Gateway Engineers, The World Bank, Volvo AB, MD Anderson, Wartsila in Finland, the NANA Development Corporation, headquartered in Anchorage, Alaska and the Westervelt Company. In 2016 she gave the keynote address at University of Maryland University College for Women’s History Month. She has delivered many programs to corporate audiences at major companies such as Ericsson and HPE.